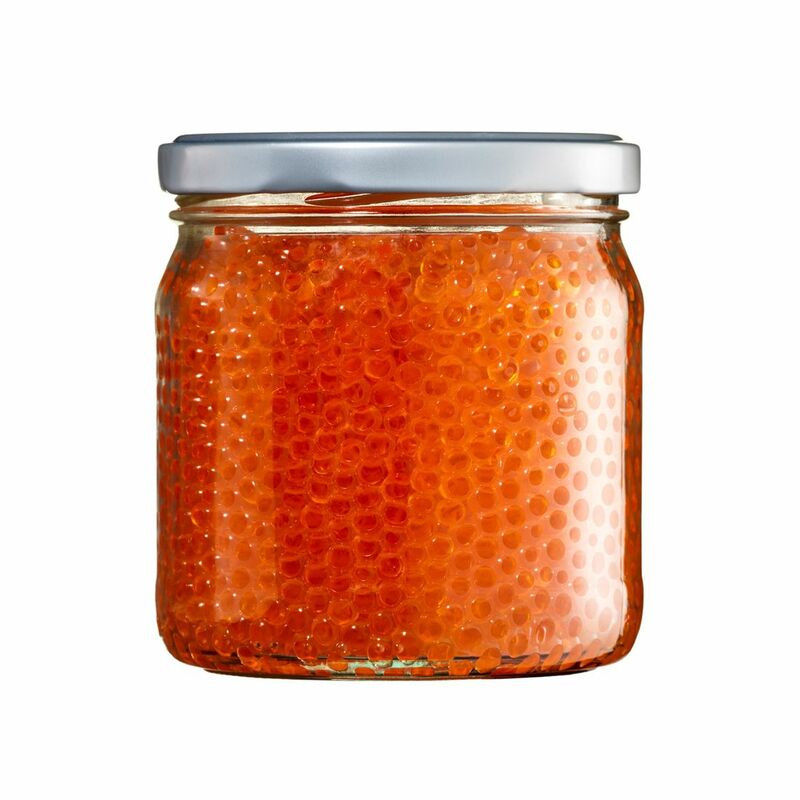 Brilliant Caviar A/S produces trout caviar of the highest quality focused on a tasty consistency and attractively clear orange caviar. 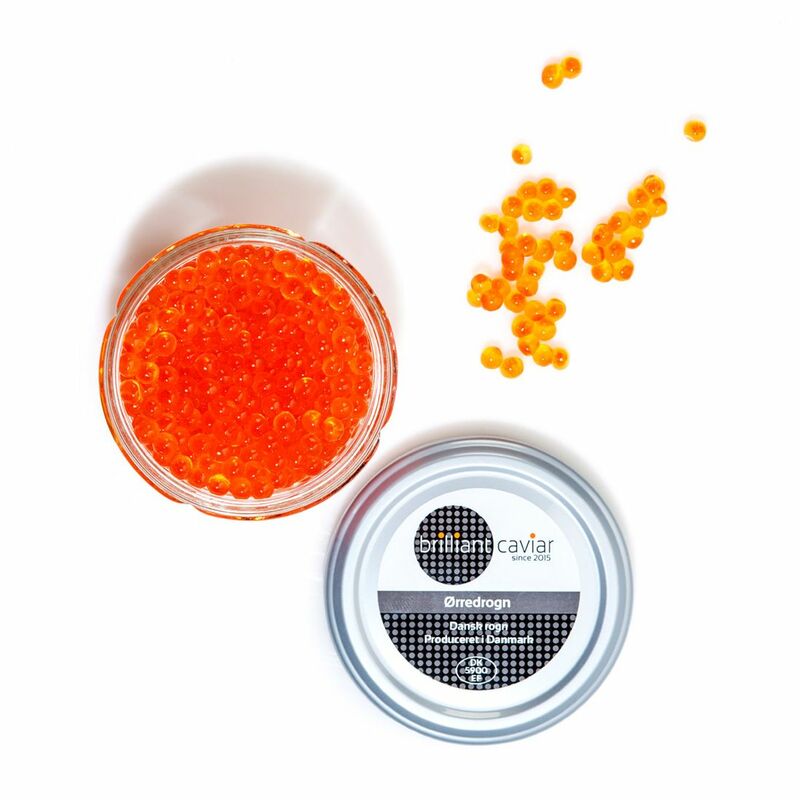 Therefore, we exclusively use premium hard shell caviar, which is known for its very high quality, consisting of large roe, a firm skin and not least a clear and attractive orange-red colour. The trout caviar is taken from the mother fish in the morning and transported the same afternoon by courier to Brilliant Caviar's own production facility in Vejle. The fresh trout caviar is processed and packaged the same day so that the best possible quality is achieved. The main season for trout caviar is from January to March. 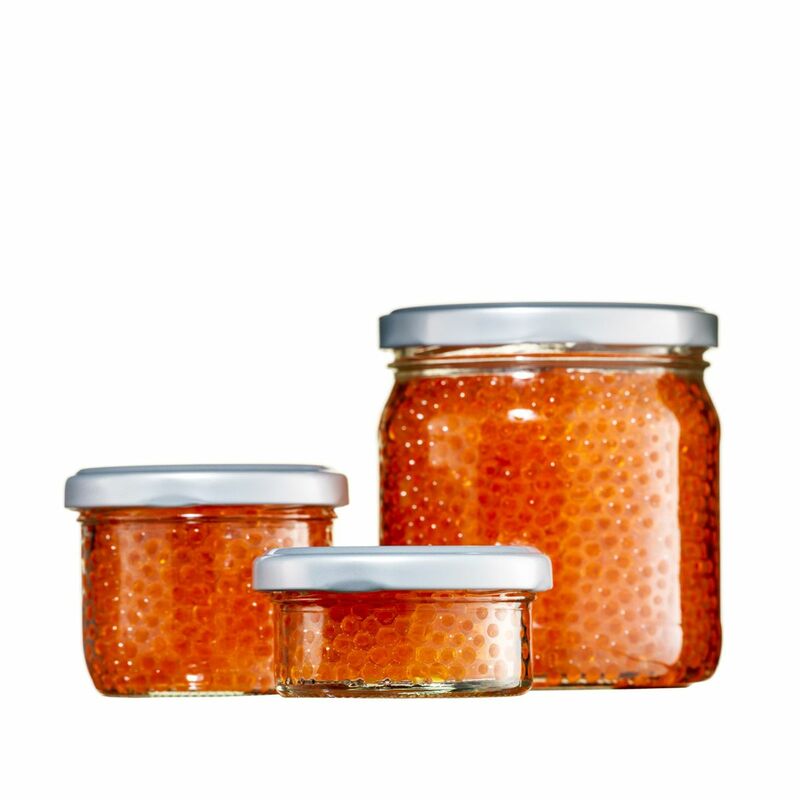 Brilliant Caviar produces trout caviar in jars that come in 3 sizes; 50g, 100g and 350g. The company was founded in 2015 by brothers John and Per Hansen, who both have many years of experience in the food industry. With his many years of experience in food and food production, John Hansen is responsible for production. Per Hansen is responsible for sales and has 28 years of experience in production, sales and exports of fish products. Brilliant Caviar wants to be known for producing the very best quality trout caviar on the market. Through strategic cooperation with suppliers and customers - and our professional approach to business operations - we want to become the preferred supplier of trout caviar in Scandinavia and select markets in Europe.